The aging out of the SCA is a common topic in the SCA these days. There is a growing concern that the number of people leaving the SCA is outreaching the number of people joining the society. This is in part to members reaching the age of “retirement” in regards to the more physical aspects of the SCA, but is also due to people leaving to explore different activities. That said, there is little in the way of accurate research to determine if this “aging out” is truly happening, and if so, at what rate and why. Early last year a council was formed to study the numbers behind this phenomenon. The council looked at the number of new members, the average time people remained members, the activities they participated in, and at what age they stop participating. Additionally, the council looked at how new members entered the SCA (demos, internet, etc.). Sadly, after several months the council determined there was in fact a slow reduction in membership, but they could not attribute a root cause. One member of the council, Master Vulpes Miller, was not satisfied with the council findings. Master Vulpes speculated that the problem was deeper and more complex than running more demos. An expert in ancient cultures, Master Vulpes believed the SCA was suffering from the same symptoms that caused the rise and fall of similar ancient societies. Most of the council disagreed with this theory and Master Vulpes theory might have gone ignored if not for a monumental discovery last year. 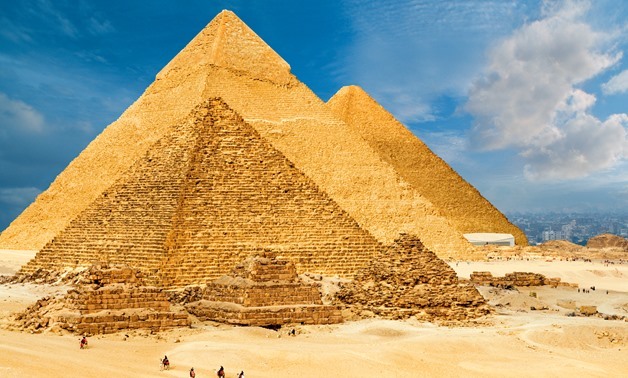 Early last December Egyptologists studying the pyramids at Giza uncovered something phenomenal. For year scientists could not explain the absence of hieroglyphs inside the pyramids or why the pyramids construction differed from surrounding structures of the same time period. This was cracked open when deep scanning radar discovered the internal structure of the pyramids was not solid, but in fact was a series of rods covered with a fossilized canvas like material. This meant nothing to the Egyptologists, but upon reading the research master Vulpes identified the pyramids as what is best described as “giant advanced pup tents”. Furthermore, the lack of hieroglyphs inside indicated that the inhabitants wanted the outside of the structure to appear to “fit in” with their surroundings, but had no concern for the accuracy of the inside of the structure. 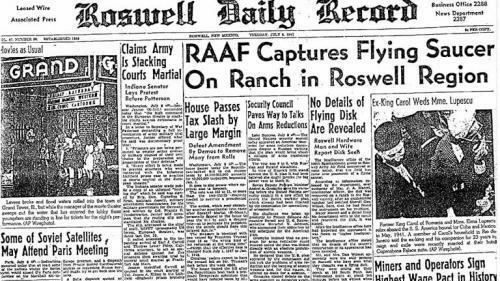 This discovery came at the same time as the unexpected release of previously top secret files documenting the UFO crash at Roswell in 1947. The report did not substantiate if the crash was a UFO, but did reveal a crash wreckage manifest that showed the “craft” was carrying a large amount of cargo including 1947 era clothing, bottled water, sunscreen, coolers, waterproof shoes, and a vast amount of alcohol. It was not until a year later when leaving Pennsic that master Vulpes connected the dots on these discoveries. As he packed his camp he joked to himself about how his van contained almost the same items as the Roswell “craft”. 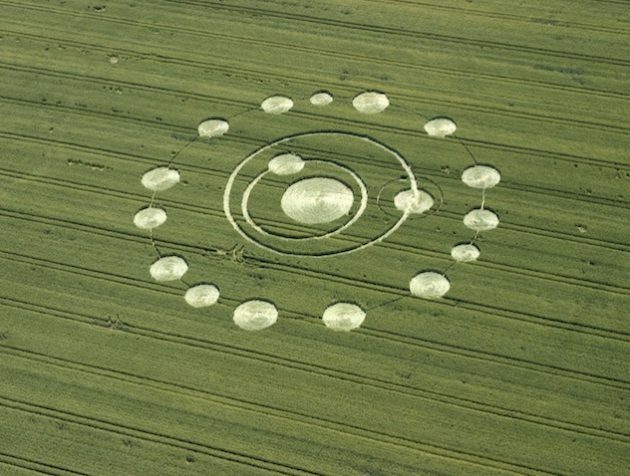 It was then that he looked at his camp and noticed how the wilted grass where the camps tents once stood reminded him of something…not of this earth…crop circles! Master Vulpes had not discovered the cause of the SCA aging, but perhaps he had discovered a solution in earth’s distant past. The evidence suggested only one thing. The earth had not only been visited before, but these visitors came to earth to recreate earth history! Much like the SCA, it was logical that other advanced civilizations might amuse themselves by recreating other cultures. Given the evidence, there was no question; aliens had traveled vast distances in over packed spacecraft and lived in primitive conditions to pretend to be us! Perhaps their influence is what made mankind obsessed with recreation! The Aliens are us; we are the aliens! Why had they stopped coming, would they come again, and if they came what advanced knowledge of recreation could they offer an aging SCA? 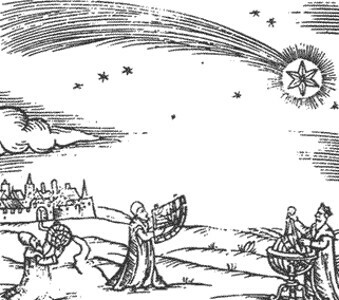 Perhaps the answer to rebuilding the SCA was not in terrestrial demos, but in the stars. Master Vulpes immediately set out to act on his vision and raised funds (via SCA approved means of course) to build Æthelmearc-1; an advanced deep space probe sent to explore space in search of our distant reenactment alien ancestors. 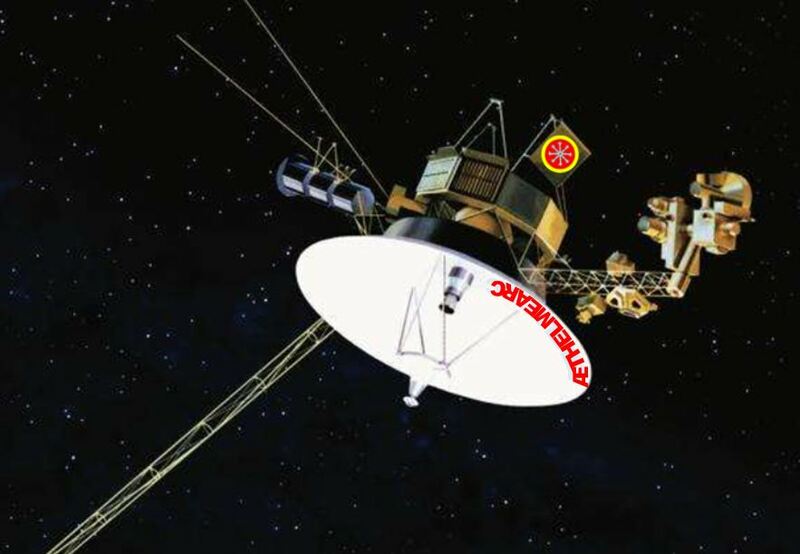 Æthelmearc-1 carries the message of the SCA (current copies of the Æstel, site tokens, and important internet links) in hopes that our alien brothers will intercept and understand the message, recognize us as equals, and once again cross the vastness of space to attend events. Recruitment…it’s out there.